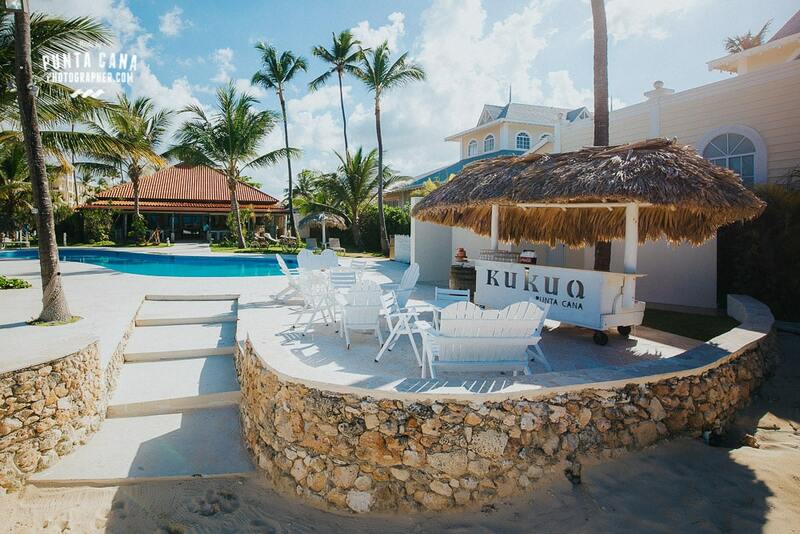 The Kukua Restaurant and Beach Club in Punta Cana is a beautiful place to get married and enjoy your time in the Dominican Republic. 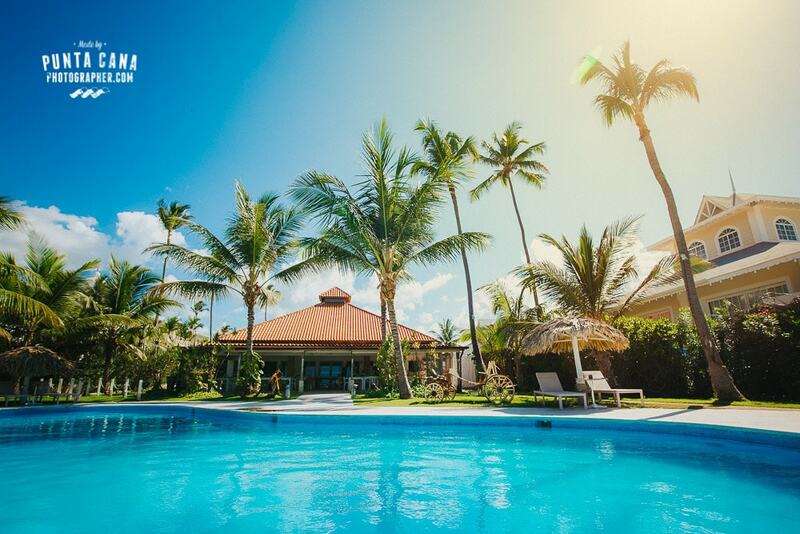 It is located on a white sandy beach, right between the two amazing resorts Grand Bahia Principe and RIU Palace Punta Cana. 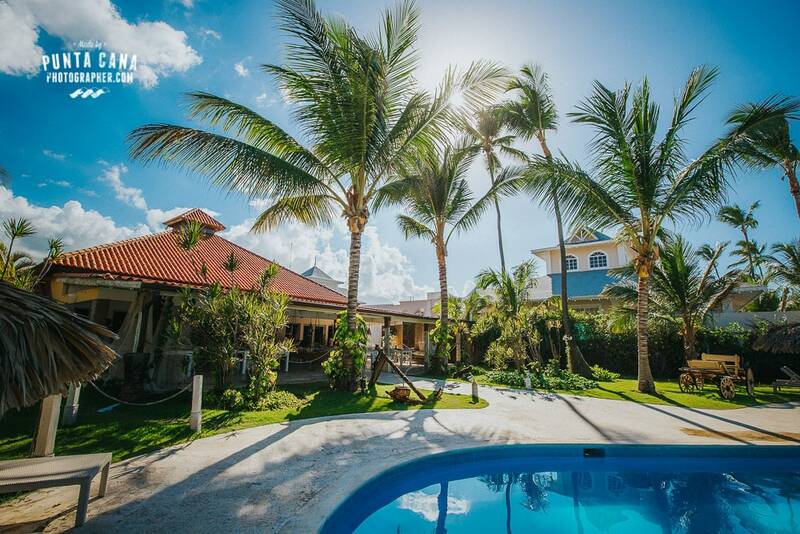 The beach club is family friendly and offers a pool, garden landscape, and spa treatments for the couples looking to unwind before (or after) the wedding. Bego the wedding planner is beyond fantastic and their seafood is sublime. Their catering services offer exquisite authentic Caribbean food that not only looks good, but it tastes good too! The Kukua Restaurant and Beach Club has some amazing reviews from their brides. The Wedding Wire website gives it a five-star rating. Wedding Wire is a well-respected website that allows the brides to rate on professionalism, price, quality of service, responsiveness, and flexibility. So, when we say that they have received a five-star rating from over thirty brides, you know that it is a big deal. Something that the brides liked the most was the responsiveness and communication skills of Bego, the wedding coordinator. This is an important quality for a wedding planner (and a wedding company) for obvious reasons. We know for a fact that she is the best at what she does, she helps things run smoothly and make everybody else’s job a whole lot easier. We simply love working with Bego. Another amazing review and another reason why we love Kukua, stated that the caterers took great care to find the guests who had food allergies and informed them of the foods they could eat without risking an allergic reaction. Talk about customer care and going the extra mile! The Kukua Restaurant offers the finest seafood. Everything served here is fresh and caught daily and nicely paired with a variety of vegetables. You should know that they do offer a catering service that has had some great reviews on quality and appearance. If you are interested in sampling their work, you can contact them and set up an appointment with the caterer. It will be well worth the time spent! If you really are interested, you can find more information, as well as delicious looking photographs on their website. The Kukua employees are excellent at putting weddings together. 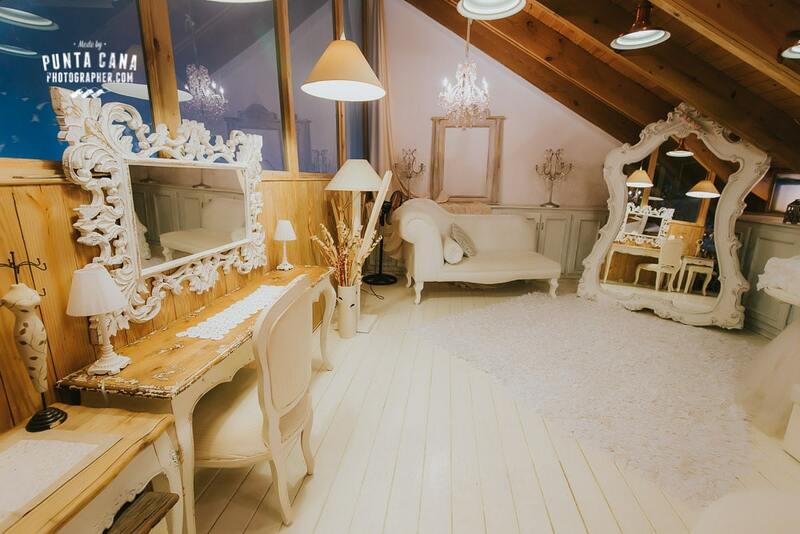 In fact, they specialize in wedding organization! They make every wedding unique because every bride is unique. They claim that they can make your wedding as classy or as extravagant as you like. It does not matter what size your wedding party is, they will make everyone (especially you) feel important and they guarantee that they will do their best to make your hopes and dreams a reality. They have many things to offer (besides a gorgeous beach club). They can handle the catering, wedding transportation, music, and the flowers! In reality, you could have almost nothing to worry about because they can handle it all. The brides claim that these are some of the best wedding organizers in the area and that they will make your wedding a day to remember. 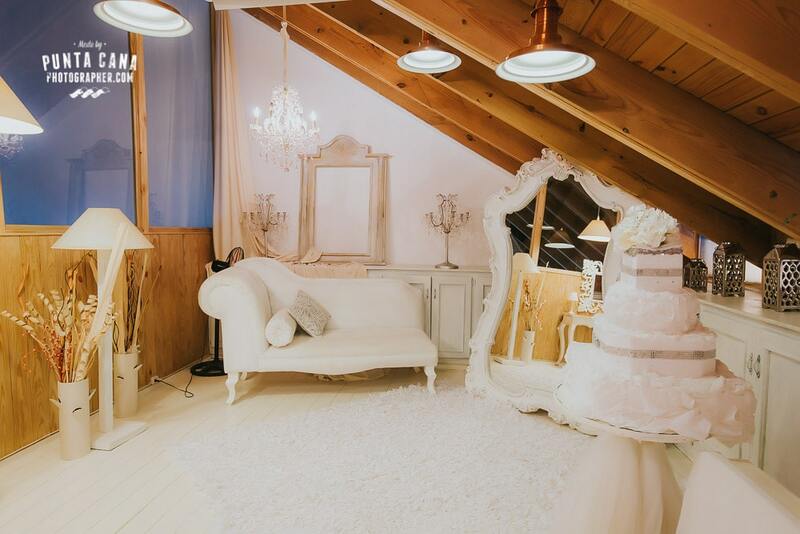 According to the bridal reviews, Bego is excellent when it comes to planning. The brides were able to reach the wedding coordinator at almost any time via cell phone, email, or skype. They also noted that the she was able to make their day “seamless”. Bego took every picture they sent and incorporated it into the wedding design and completely customized the wedding to the bride’s wishes. To say that they go above and beyond would be an understatement. Kukua Restaurant and Beach Club is one of the few places that will customize every-single-thing for you. Many resorts send you a catalog with design options to choose from. This isn’t necessarily a bad thing, but sometimes you want something unique, and that’s okay. There are a couple of things you need to know if you are planning on getting married at the Kukua Restaurant and Beach Club. All legal ceremonies will be performed in Spanish although an English translator is available at all times. You also need to have your passport and your birth certificate. If you are a widow or a widower, then you will need to bring a copy of a death certificate. If you were previously married, please bring your divorce decree! There are a couple of other small things they will need from you (addresses and names of relatives, etc.,). You can check their website for a more detailed list of what they require of you. Perhaps most important though: the wedding coordinator needs copies of your wedding documents a minimum of two weeks before your intended wedding day. This venue will also perform catholic wedding services. For this kind of wedding, you will need to provide the coordinator with all of your documents at least two months before your wedding day. Again, there is a very detailed list available online. 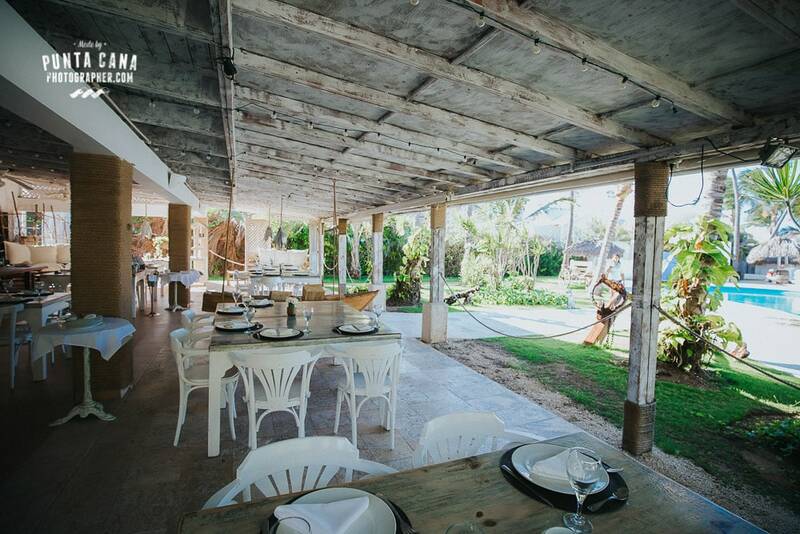 We hope you have enjoyed our review of the Kukua Restaurant and Beach Club. We highly recommend it not just because it is beautiful, but because of the detailed quality of service they provide to their guests. If you are planning your wedding at Kukua, is there anything else you would like to know? How can we help? Let us know! In the meantime have a look at a beautiful ceremony that took place in the venue.